If you’re for kid-friendly theatre then Williamson Park, Lancaster is playing host to Oliver Twist, one of The Dukes’ famous walkabout shows (as in you actually walk around the park during the performance) until August 15. 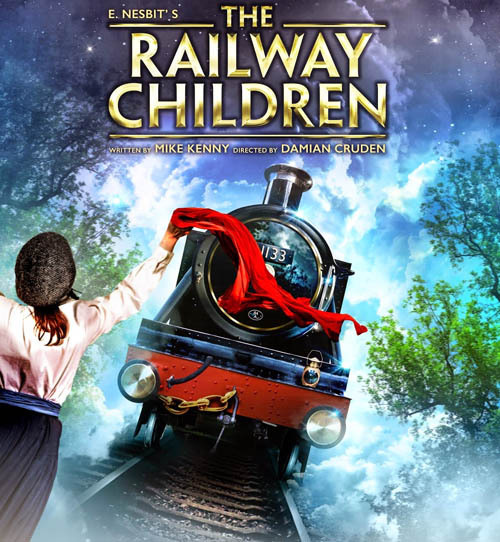 Also running and set in a new, purpose-built 1,000 seater venue, is a “breath-taking” performance of The Railway Children, which will show until September 5 at the National Railway Museum York. 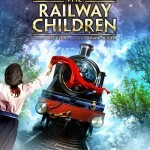 Featuring the real, original locomotive from the film version of The Railway Children, it is “a unique theatrical experience”. Plenty of musicals to sing along with too, such as West Side Story, on at the Palace Theatre, Manchester from August 13-15. Running from August 31 until September 5, Priscilla Queen of the Desert returns to Sunderland Empire due to popular demand, with a dazzling array of outrageous costumes and a hit parade of dance floor classics. Based on Baroness Maria von Trapp’s 1949 autobiography, a lavish new staging of The Sound Of Music will be running at Theatre Royal, Newcastle from September 1-12, telling the true story of the world-famous singing family. 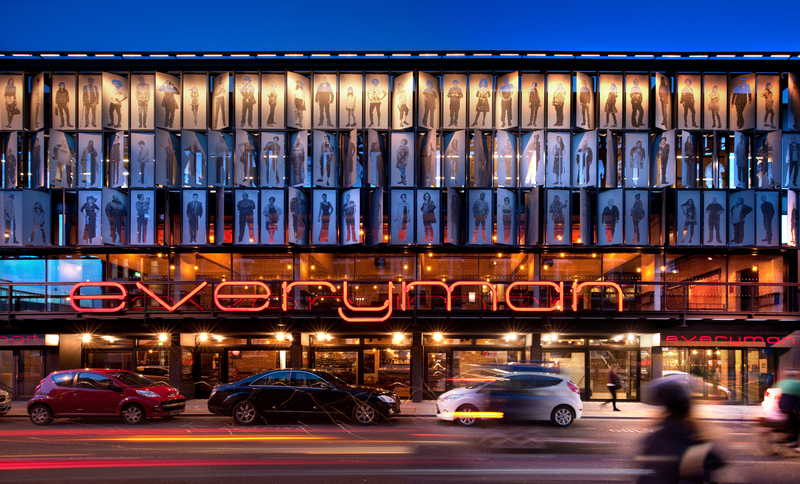 If you’re interested in something a little more serious then The Odyssey: Missing Presumed Dead by Northern poet Simon Armitage will be playing from September 25 to October 17 at the Everyman Theatre, Liverpool, and presents a modern retelling of the famous story. The Shawshank Redemption will run at Leeds Grand Theatre from August 31 til September 5. In need of a laugh? 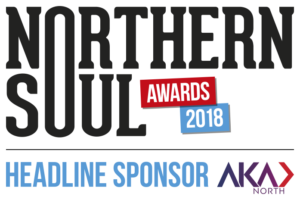 East is East, one of the best British comedies, comes to the Lyceum Theatre, Sheffield from September 7–12, or you could see The Family Way, on at Octagon Theatre from September 4 to October 3, which is a funny and intimate portrayal of life, family and love in 1960s Bolton. Until November 6, Abigail’s Party will be running at the Theatre by the Lake, Keswick, and is a “painfully funny dissection of 1970s social suburbia, peppered with leather sofas, Bacardi & Cokes, cheesy-pineapples and Demis Roussos”. 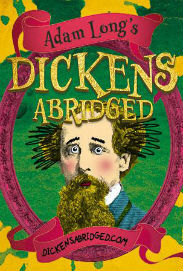 Lastly, from one of the founding members of The Reduced Shakespeare Company, comes Dickens Abridged – a fast-paced musical comedy. A talented cast of four bring hundreds of the great author’s best-loved characters to life in 70 minutes of madcap Dickensian mayhem. 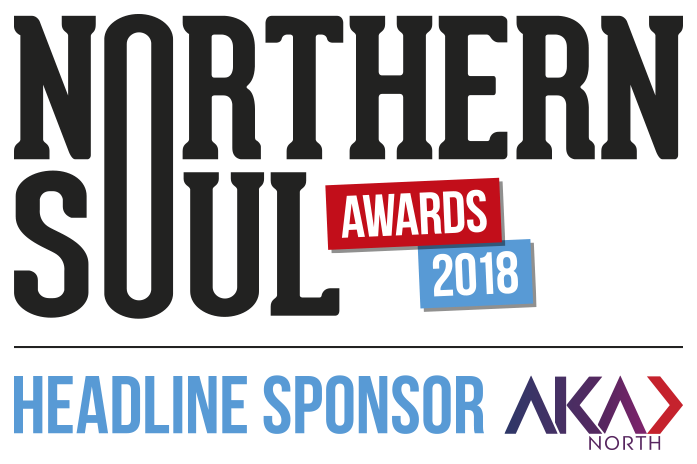 The show runs at The Brewery, Kendal on September 26.